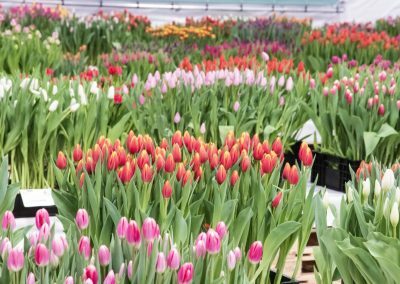 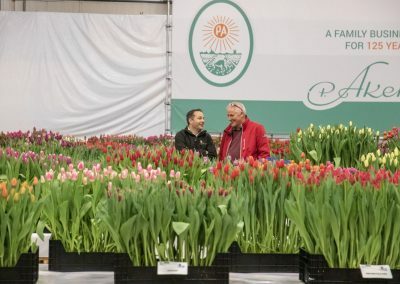 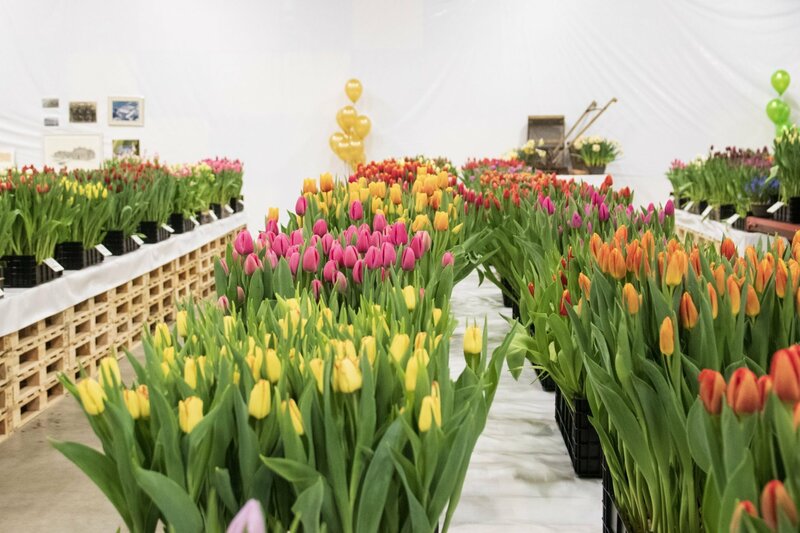 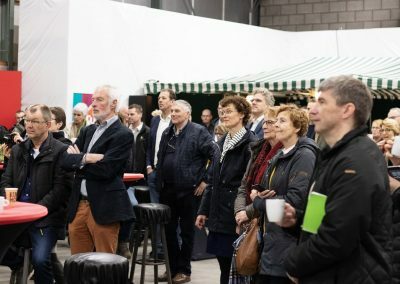 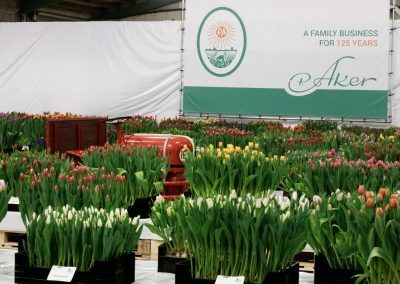 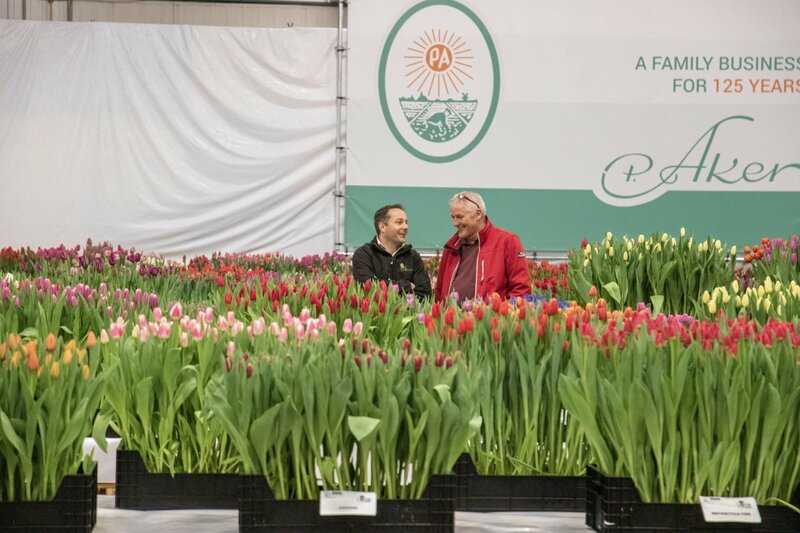 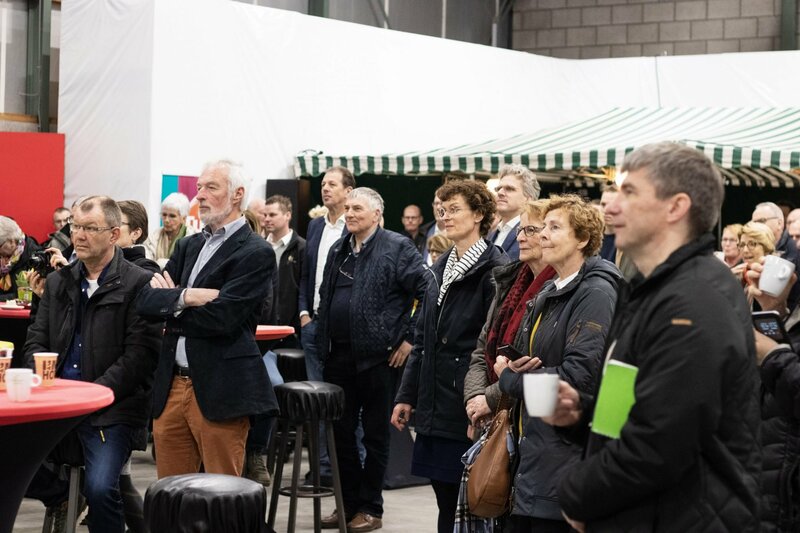 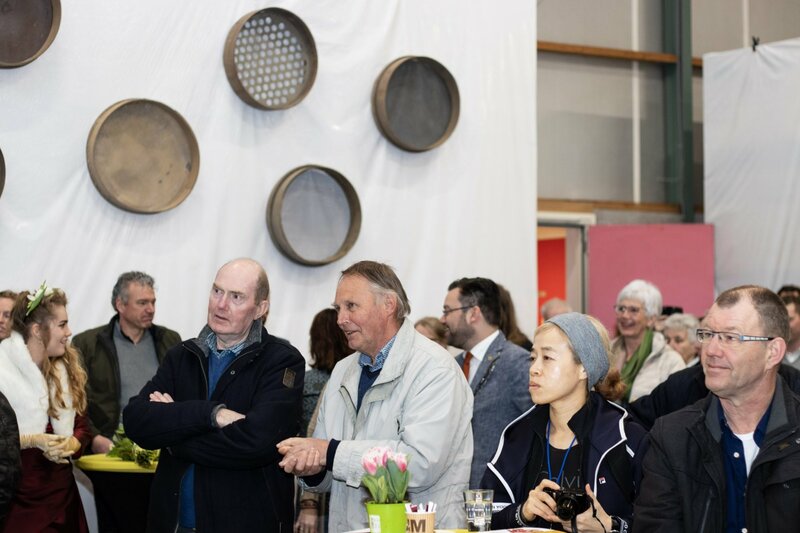 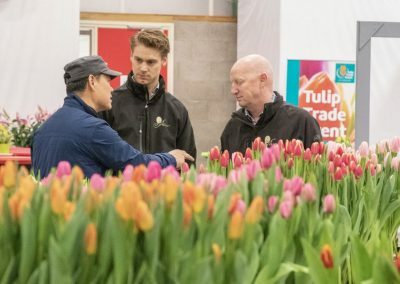 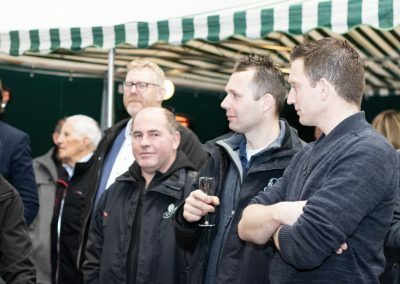 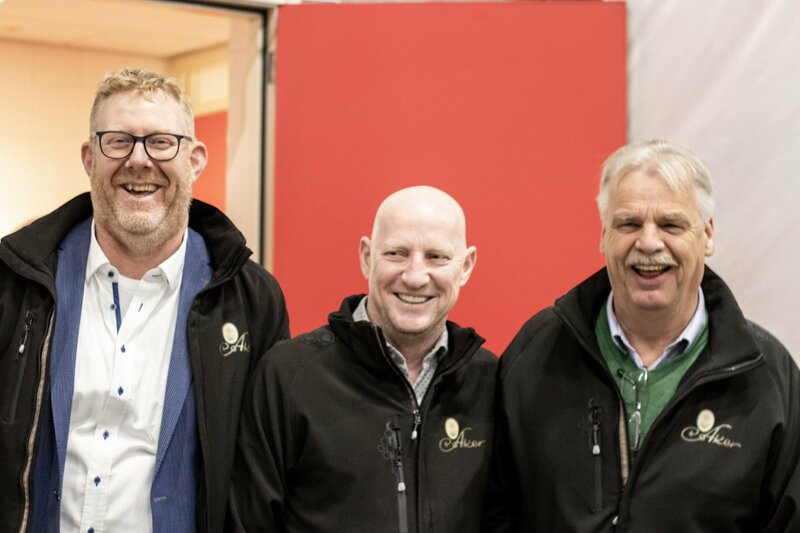 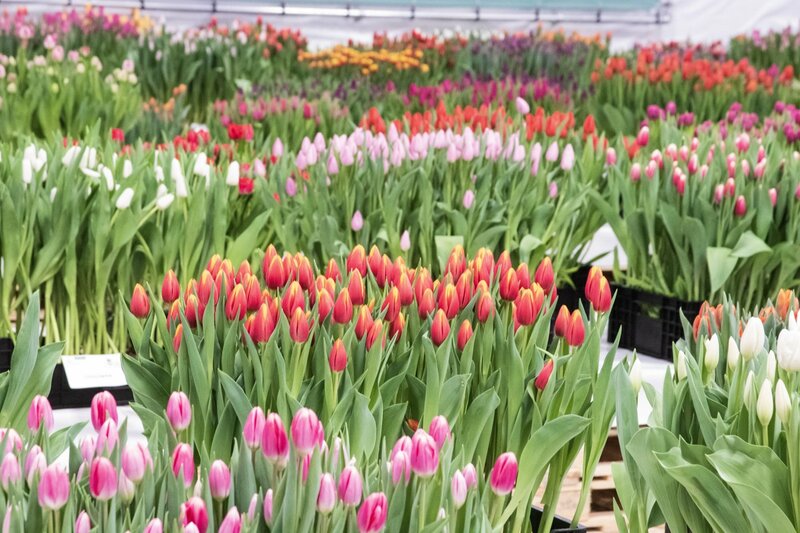 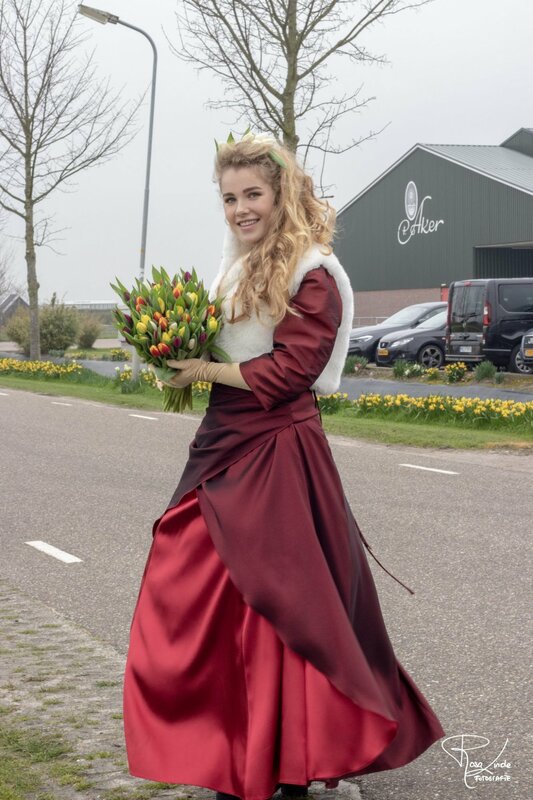 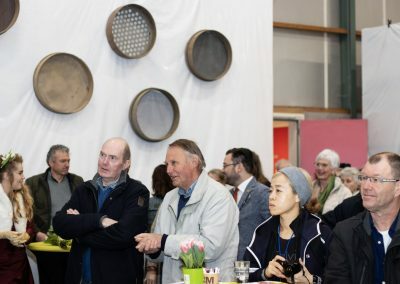 Tulip Trade Event 2019 - Aker Leef je uit vandaag! 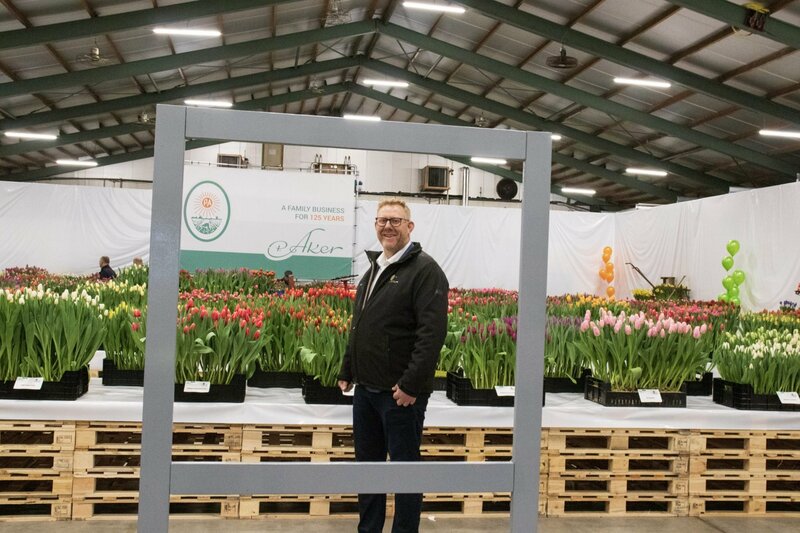 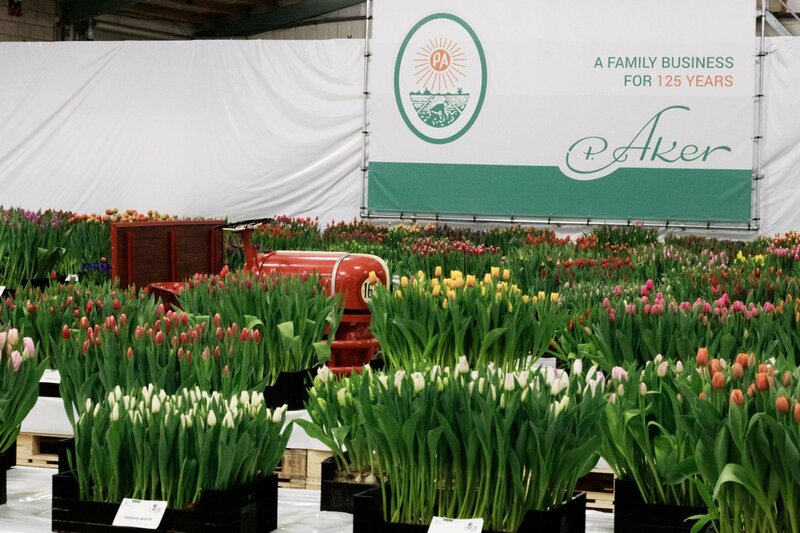 The Fourth time we participate in the Tulip Trade Event and it was a good one again. 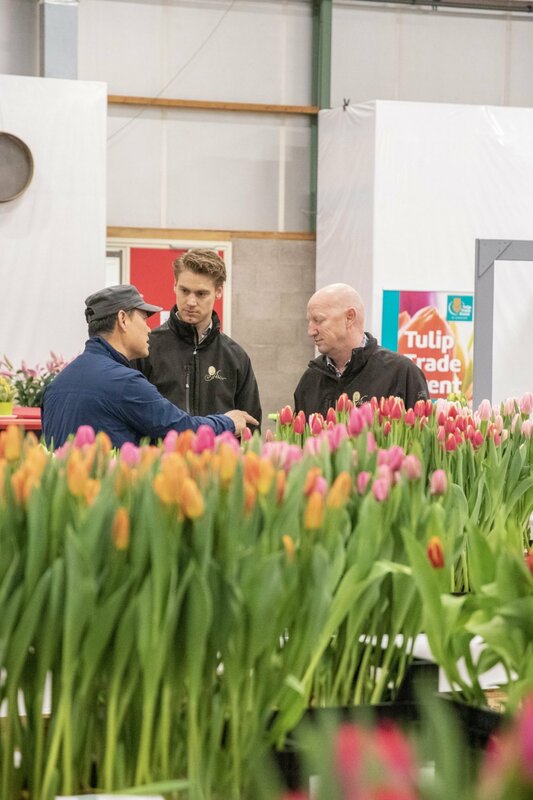 We had a lot of visitors and some beautifull tulips to show. 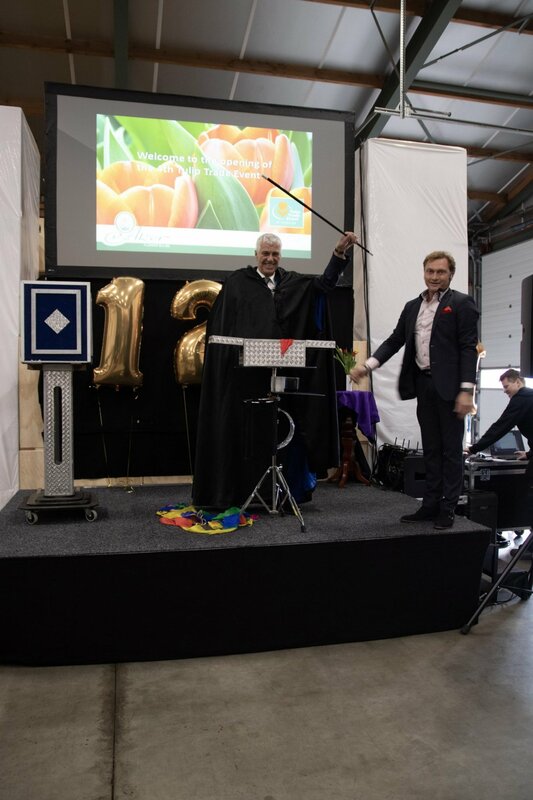 P. Aker had the honor to open the Event. 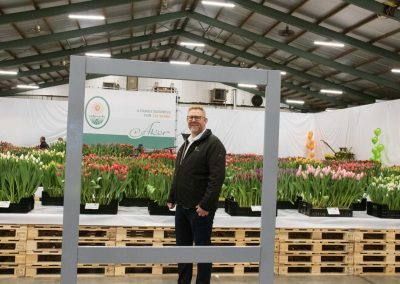 With help from the Amsterdam Tulip Museum, who told a beautiful story about the history of the tulp. 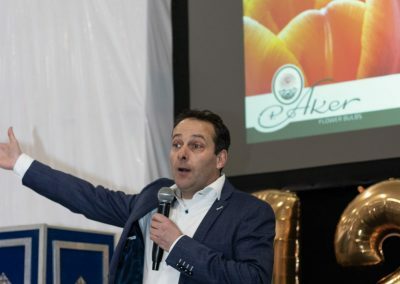 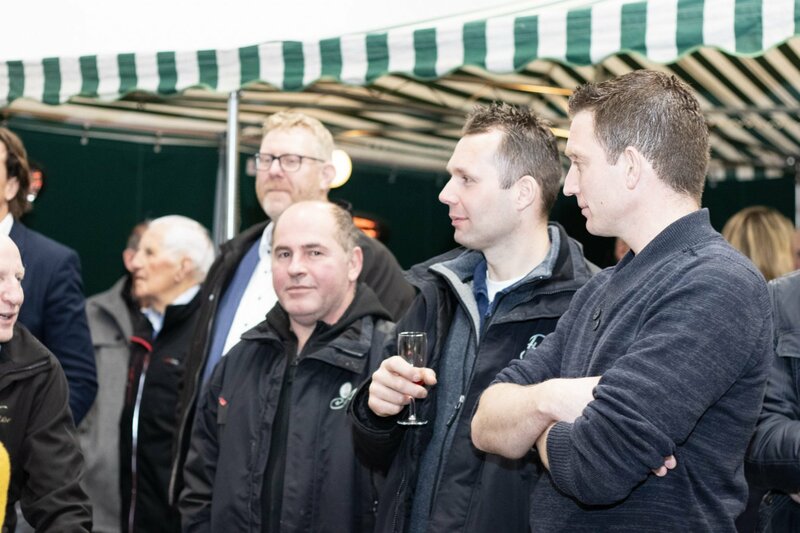 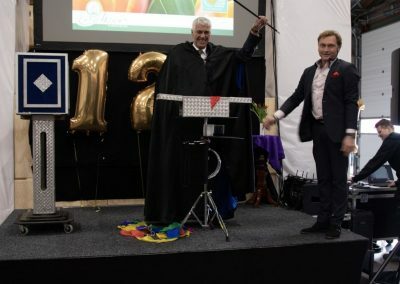 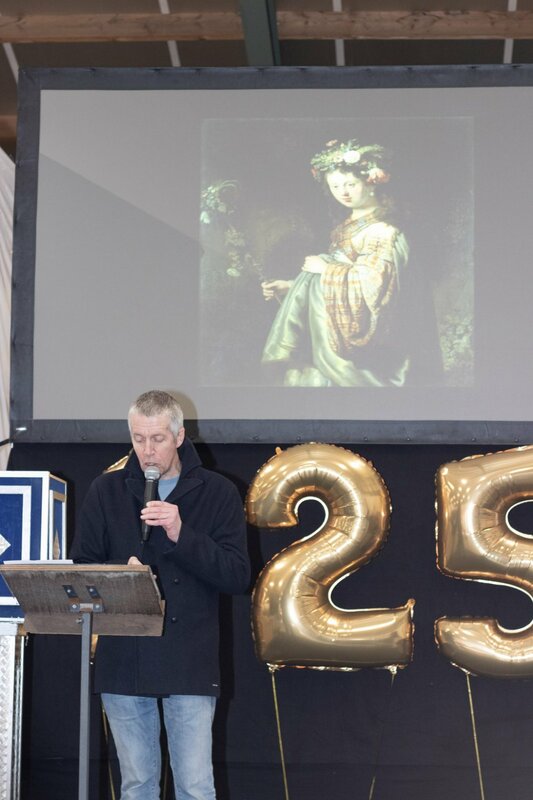 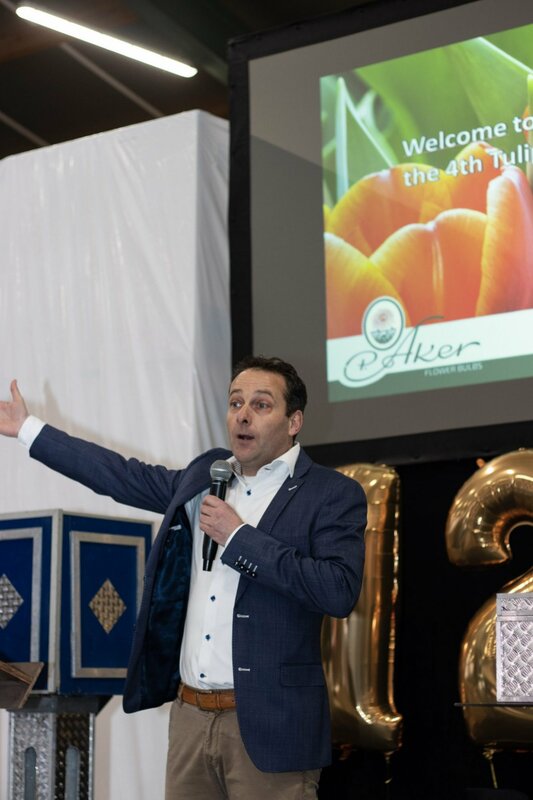 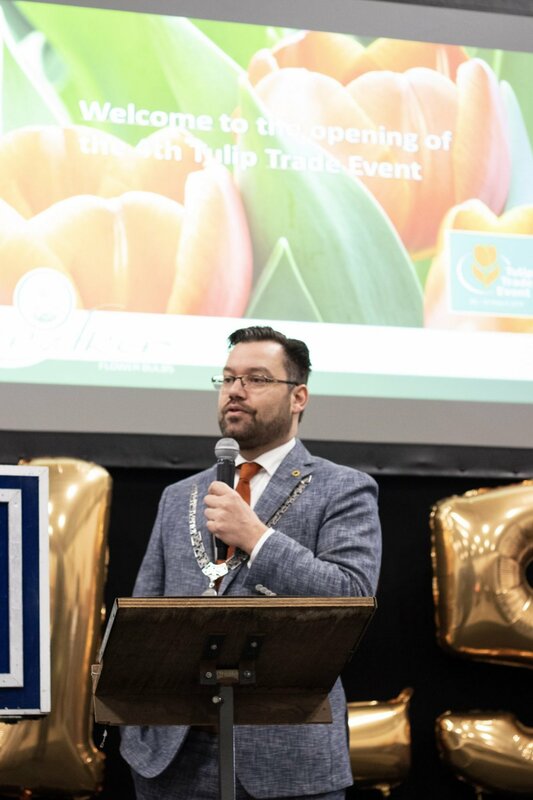 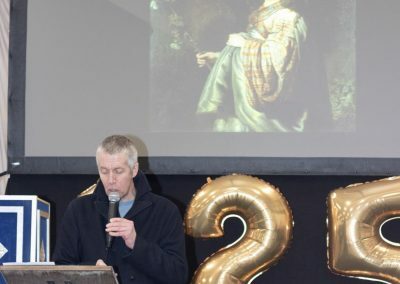 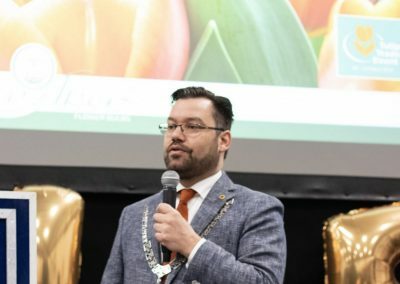 The mayor of Drechterland who congratulated our company with our 125th anniversary and a magic show given by Ronald Moray ‘The Dutch Master of Magic’ was the opening of the Tulip Trade Event 2019 for us a big success.